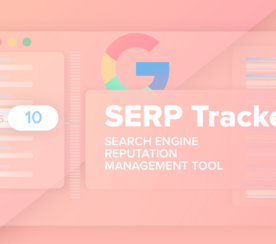 SE Ranking is a cloud-based platform for SEO and online marketing professionals that provides a complete set of tools for comprehensive site audit, competitor analysis, website ranking, keyword suggestion and grouping, backlink monitoring, automated professional reporting, and much more. 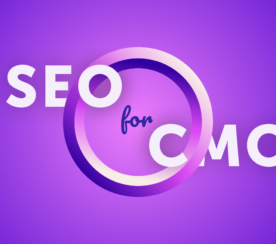 Besides standard SEO tools the system offers a set of additional features such as White Label, Page changes monitoring, Social media management tools and Marketing Plan aimed at bringing your marketing efforts to a whole new level. 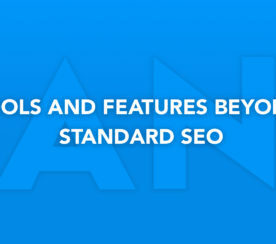 All on one platform within the same user-friendly interface. 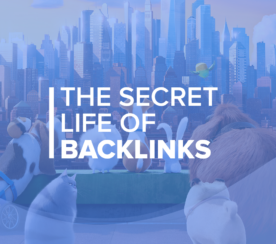 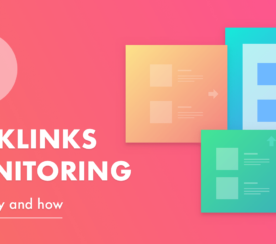 Here’s how backlink monitoring can help with your SEO efforts and a tool that can help you track your backlinks. 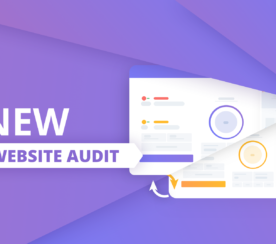 Discover four reasons why SE Ranking’s new Website Audit module will satisfy the most demanding users. 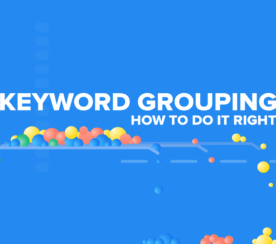 Learn why you should start using keywording grouping and how to do it right. 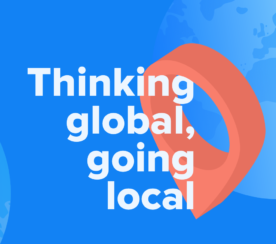 Want to adjust your SEO strategies to gain local rankings? 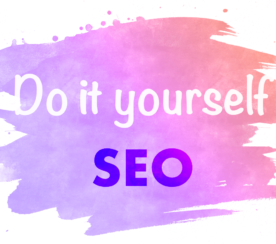 Here is what you need to focus on. 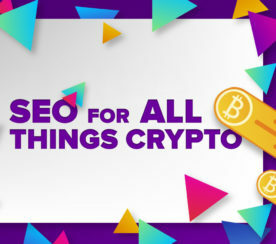 Here’s what you need to know about doing SEO for ICO and cryptocurrency-related websites. 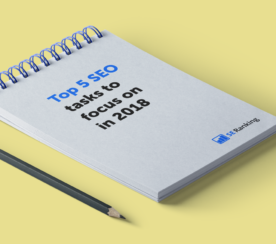 Here are five SEO tasks you need to prioritize in 2018 and tools that can help you accomplish them effortlessly. 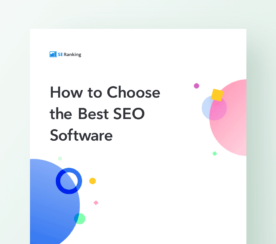 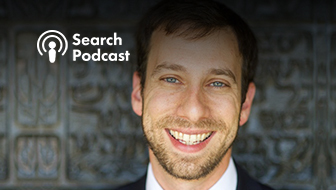 Learn how you can efficiently forecast, review, and measure your search engine optimization efforts using helpful tools and data. 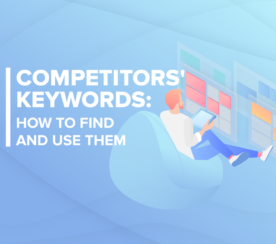 Having knowledge about your competition’s tactics can be beneficial for you. 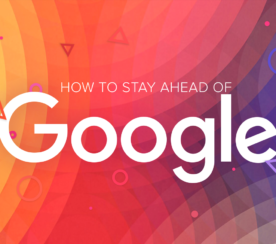 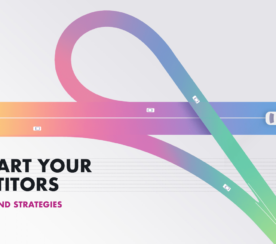 Here are four ways to outsmart your SEO competitors. 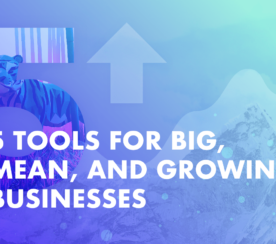 These tools will help your business grow, generate leads, make more money, and keep your clients and teams happy.